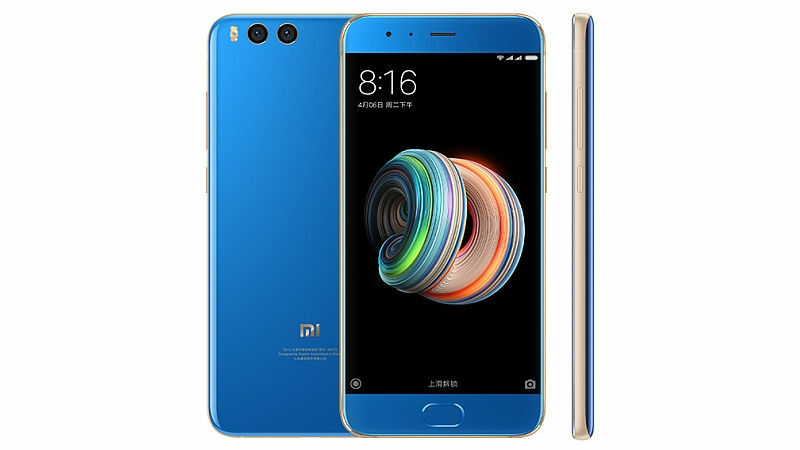 Xiaomi – the Chinese smartphone manufacturer has just launched its latest high-end handset, touted as the Xiaomi Mi Note 3. The main highlight of the smartphone is that it comes with dual camera setup and a hefty 6GB RAM. Unfortunately, this handset won’t use Snapdragon 835 chipset as expected. The Xiaomi Mi Note 3 smartphone features a 5.5 inches IPS LCD capacitive touchscreen display, which carries the support for 1080 x 1920 pixels resolution at a 401 ppi pixel density. The phone runs on the seventh generation Android 7.1 Nougat operating system out of the box. The phone is powered by the Qualcomm MSM8956 Plus Snapdragon 660 octa core processor and coupled with an Adreno 512 graphics card. Under the hood, the phone packs a hefty 6GB of RAM. The smartphone comes in two storage variants: either a 64GB or 128GB of internal storage. There is no SD card slot. As far as the camera is concerned, the smartphone sports a dual 12MP rear camera with phase detection autofocus and dual-LED flash support. While on the front of the device, there is an incredible 16MP front facing camera for selfies and video calling. To power the device, there is a Non-removable Li-Ion 3500 mAh battery buried inside that comes with the support for Quick Charge 3.0 technology. The phone is available only in two colors, namely Black and Blue. The Xiaomi Mi Note 3 smartphone is available in various models: 6GB RAM+ 64GB storage in Black retails for €320, 6GB RAM + 128GB Storage in Black is priced at €370 and 6GB RAM + 128GB storage in Blue colour retails for €380.